Text message marketing is one of the most direct and effective marketing methods available in this new world of instant mass communications, and yet it is one of the most infrequently used. Mass texting services can deliver notifications to a willing consumer base; a consumer base that, statistically, is highly likely to respond favorably. If you are looking for ways to expand your brand message and increase consumer interest in your products and services, here are three reasons why you should investigate the merits of mass text messaging. There are nearly as many smartphones in use as personal computers. Moreover, those smartphones are carried everywhere and are always accessed by their users, while PCs are not. Even tablets, instantly accessible though they may be, don’t provide the same convenient instant messaging services as smartphones. Smartphones transcend cultures, economic strata and age (for the most part), so using group texting for marketing purposes will reach the largest number of consumers in the quickest amount of time. Mass text messaging software is viewed favorably by consumers. 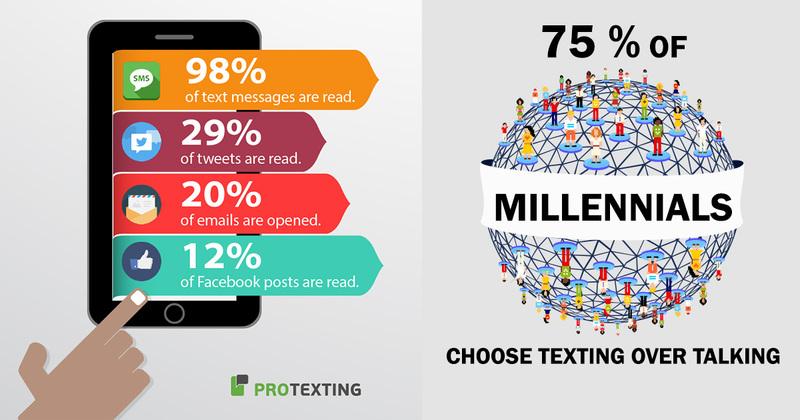 Not everyone reads their emails, but 98 percent of SMS-enabled smartphone subscribers read all of their text messages. In a survey conducted by California marketing organization Responsys, of 1,200 adults surveyed, 76 percent of those who engaged with their favorite brands via mobile device found value in the mass text messaging they received. Mass texting service reaches the youth market effectively. Teenagers and young adults have nearly replaced spoken telephonic communications with text messaging, and they are therefore able to see and respond to text message marketing positively. 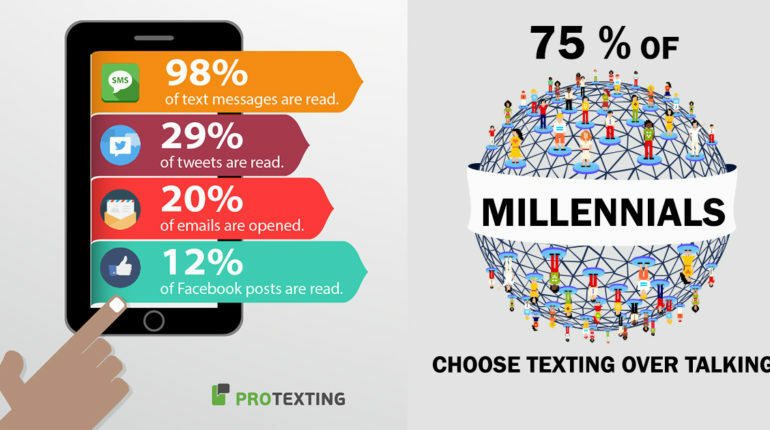 According to a 2011 survey from Pew Institute, Americans between the ages of 18-29 receive an average of 88 text messages per day. Because of the instant engagement, it behooves businesses to send mass text messages to the young market. Mass texting services are exceptionally great marketing tools for notifying a willing public of deals, services and opportunities in the most direct possible fashion. If you are an entrepreneur, a small business owner or even the CEO of a substantially large corporation, text message marketing will give you the tools you need to get your message across efficiently.